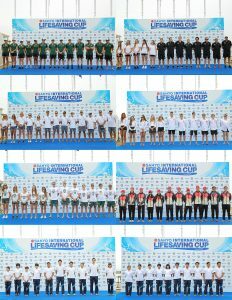 SANYO CUP is on its way…. 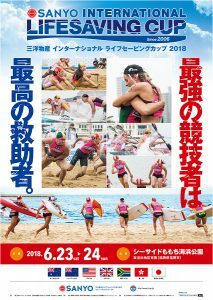 The Sanyo Bussan International Lifesaving Cup 2018 officially opened this afternoon with teams from Japan Great Britain South Africa New Zealand USA Australia Hong Kong. 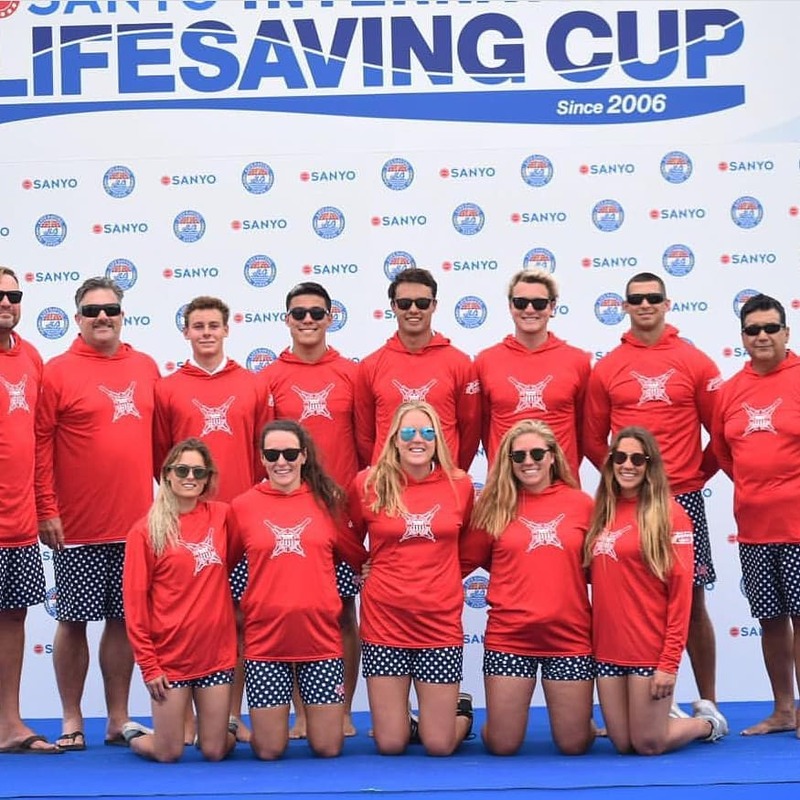 Day One is officially over and the United States National Lifesaving Team is in a solid 5th place at the SANYO CUP. Good luck Alex Triani! 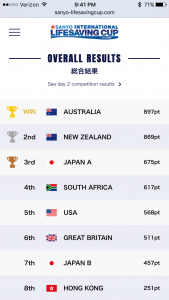 These are the following USA results from Day One.